New and seasoned homeowners always plan when it comes to their lush properties. If you are looking for the best services in landscaping in Fenton MO, you have come to the right place! With decades of experience in servicing your area, our company will turn your property into the corner of Paradise you have always dreamed about for you and your family! Today, we are here to share some secrets of our trade with you and offer you more details about who we are and how we work! 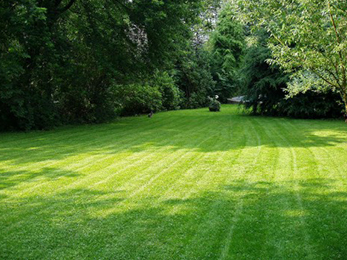 What Should You Know about Our Services of Landscaping in Fenton MO? 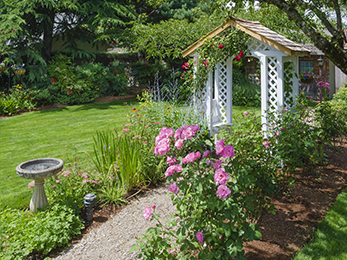 Our company offers two sub-types of landscaping services to our clients: landscape design and installation for owners who want to build their dream home from scratch (or who want to revamp their landscape) and landscape maintenance services (for those with established landscapes that need year-round care). Here are some of the services in landscape design we offer in Fenton MO: the building of patios, walkways, and retaining walls; the installation of new flowerbeds and annual color; implementation of drainage systems. 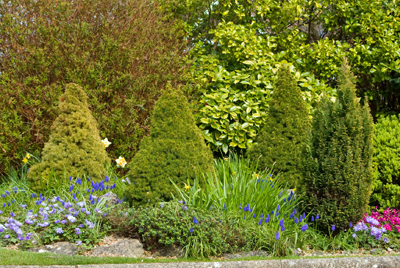 Once we installed your landscape, you can count on us to maintain the beautiful work, as our integrated services come next. 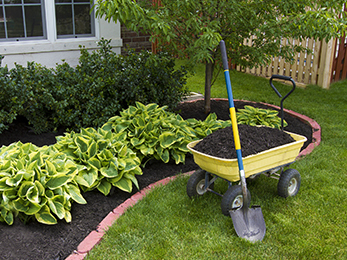 A mulching service based on our high-quality mulch. As you can see, we integrate and consolidate our services in landscaping in Fenton MO as we want to offer all our clients a customized and complete treatment of their properties all year long. We operate with insurance to make sure your property and our workers are always safe. We love a new challenge, so if you want to see if our services in landscaping in Fenton MO are as good as they seem, put us to the test! Give us a call and ask for a free estimate right now!